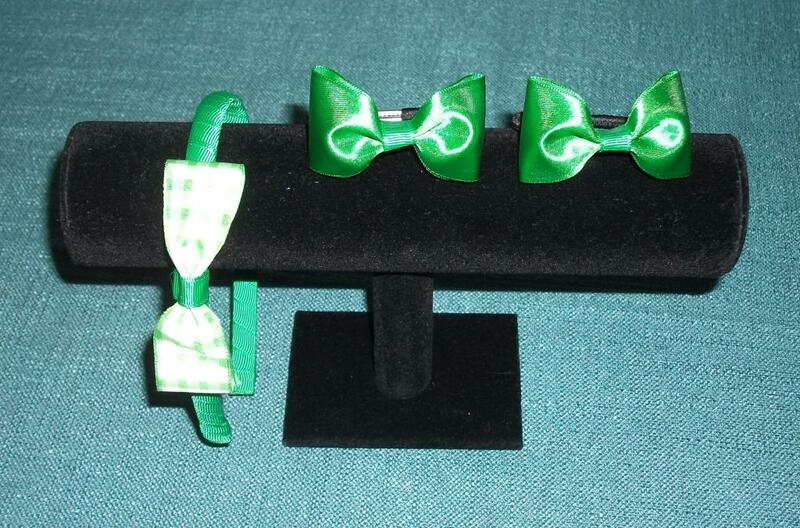 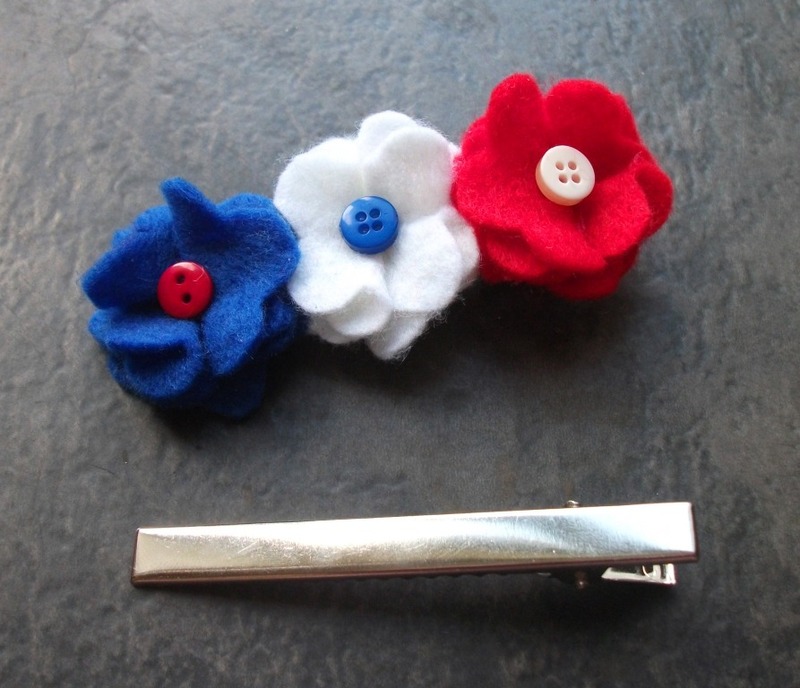 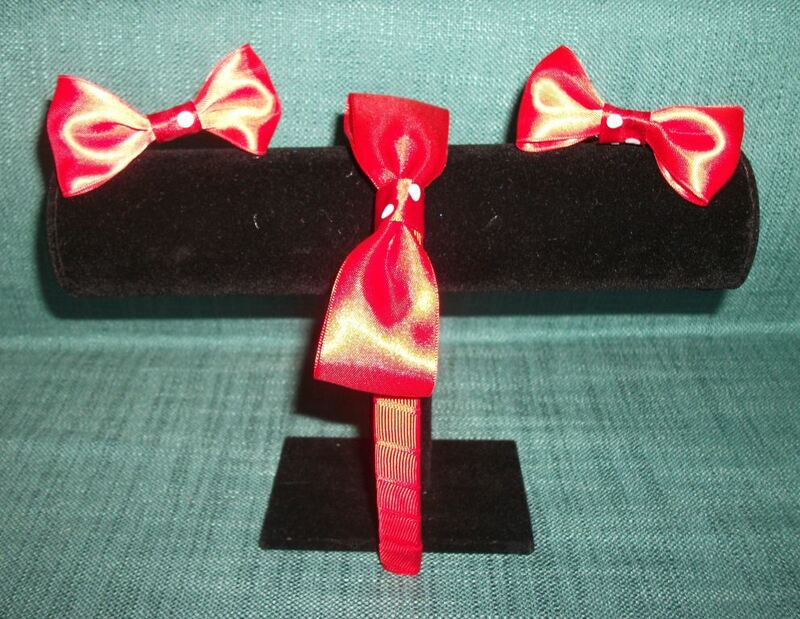 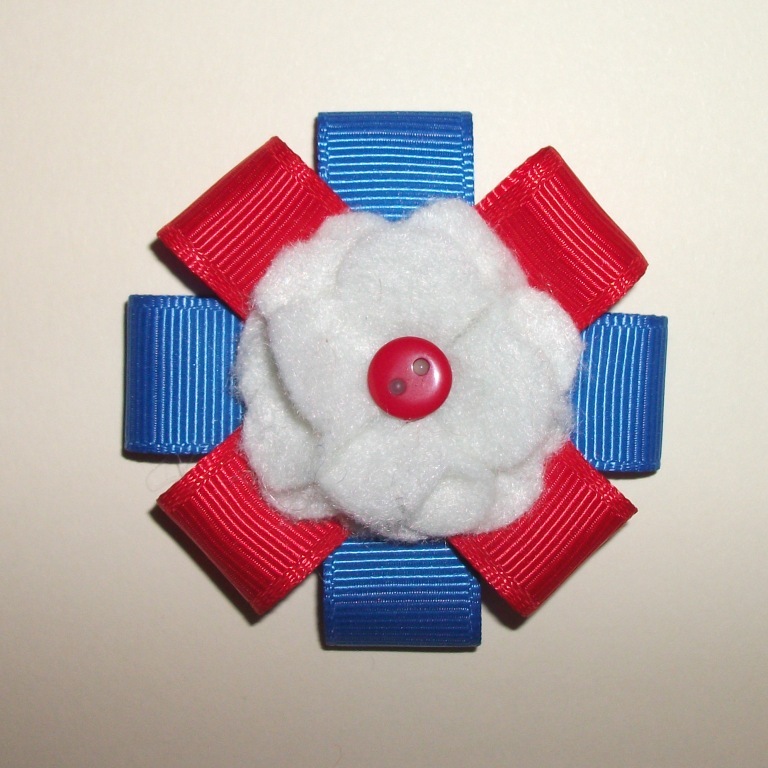 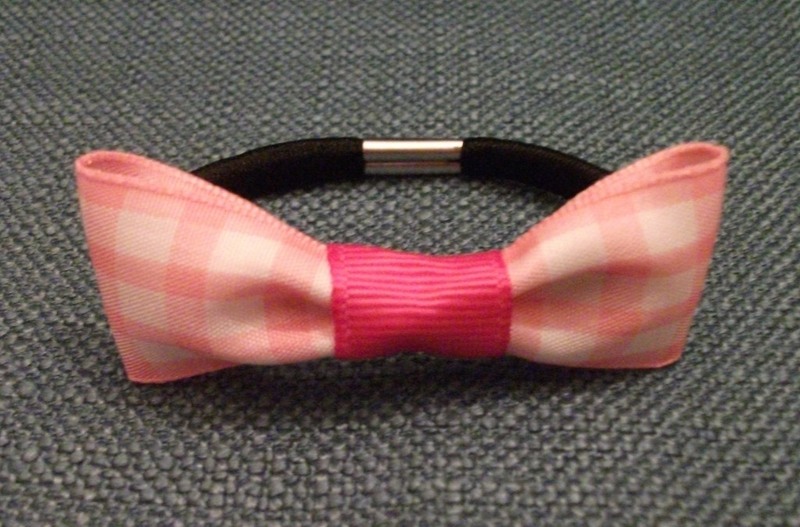 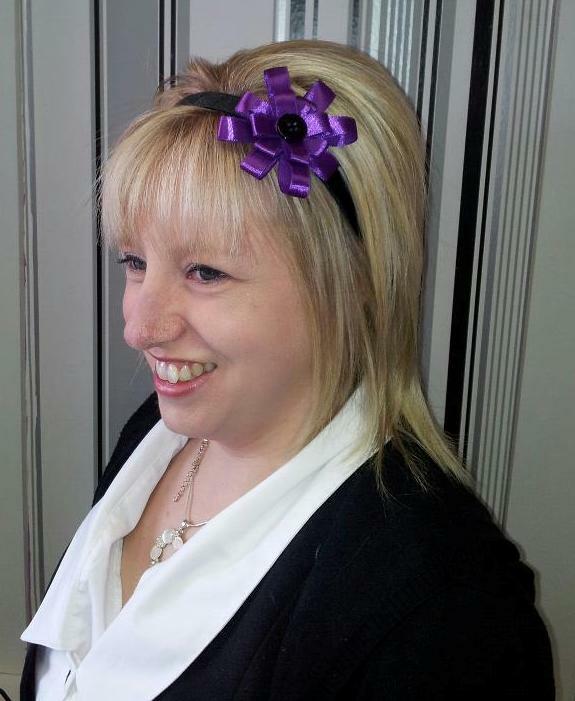 All hair accessories are hand cut, hand wrapped and handmade with lots of different options! 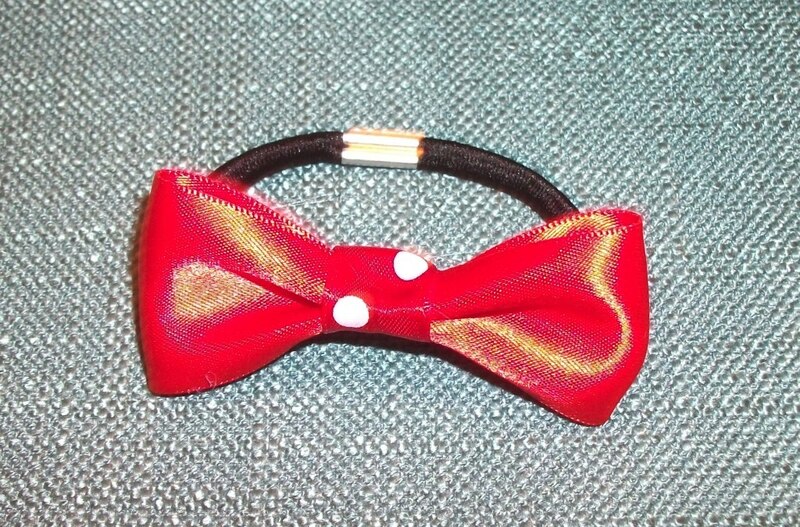 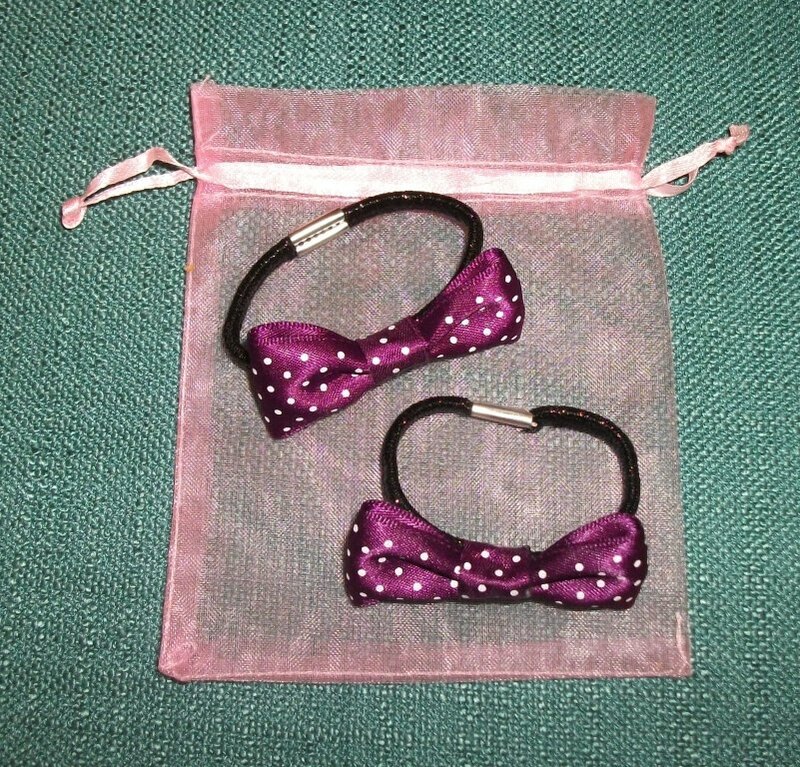 As the combinations for hair accessories are vast, only the gift sets are available to purchase directly via the WowThankYou shop. 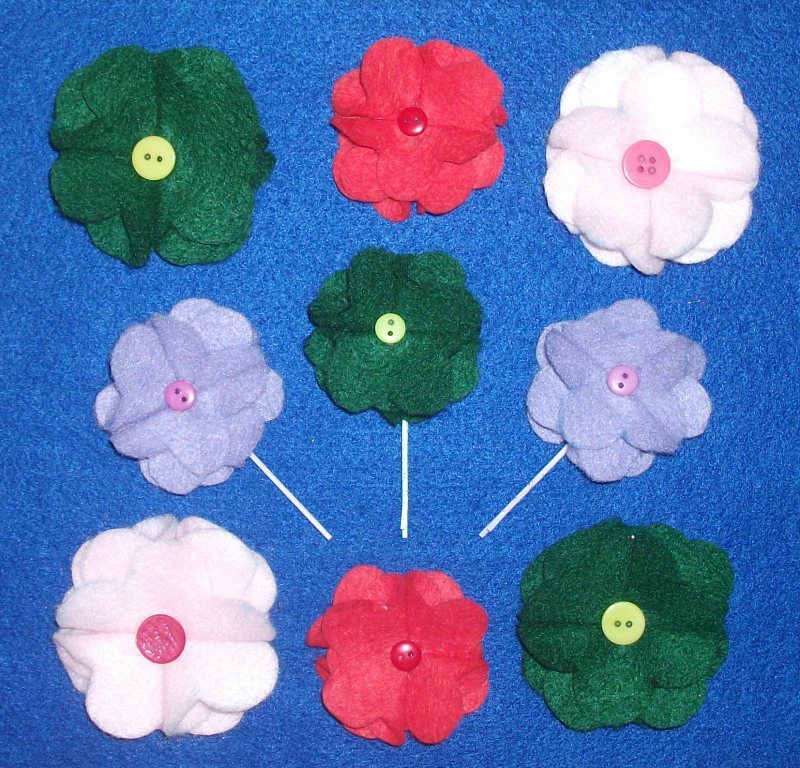 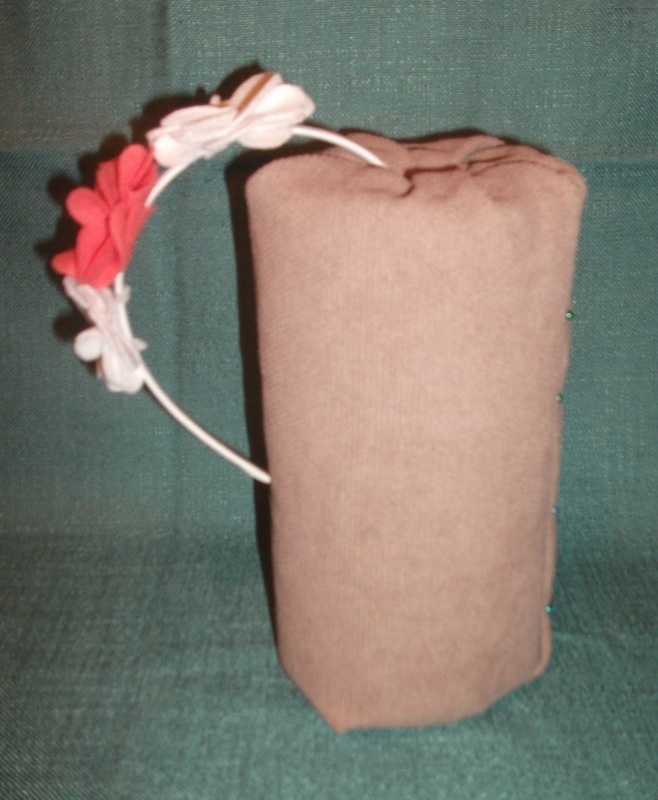 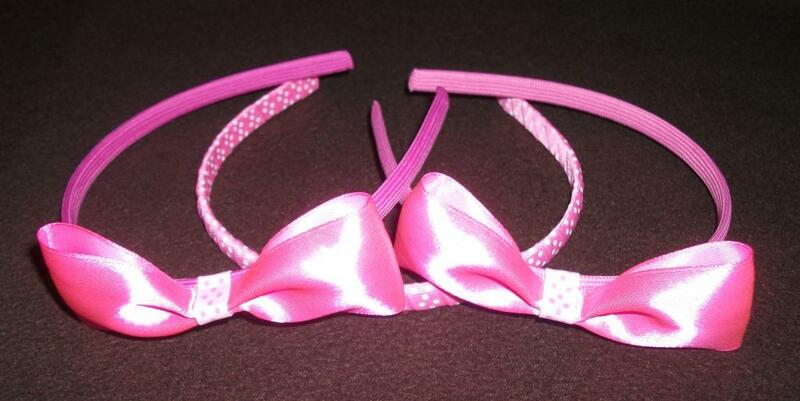 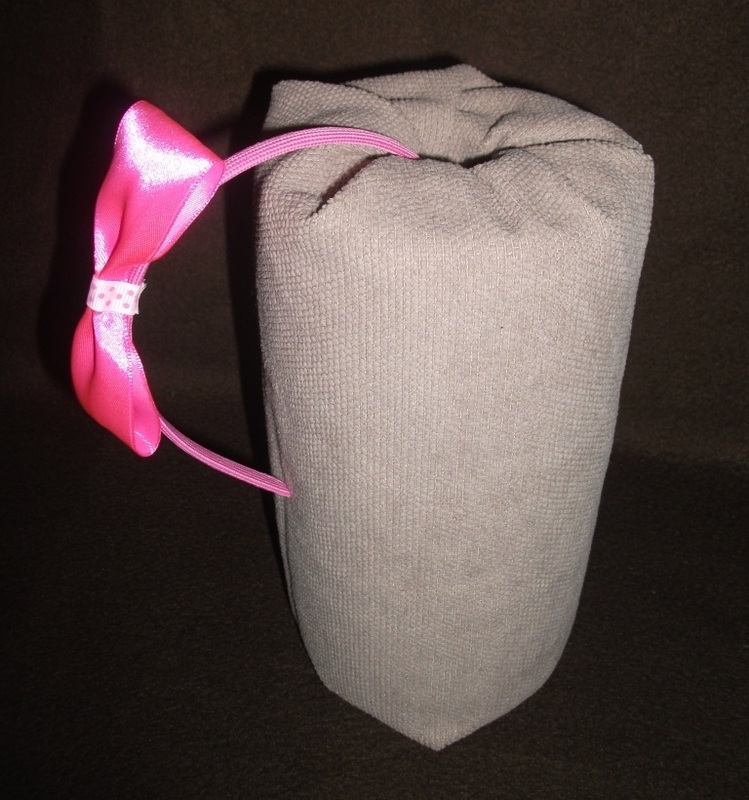 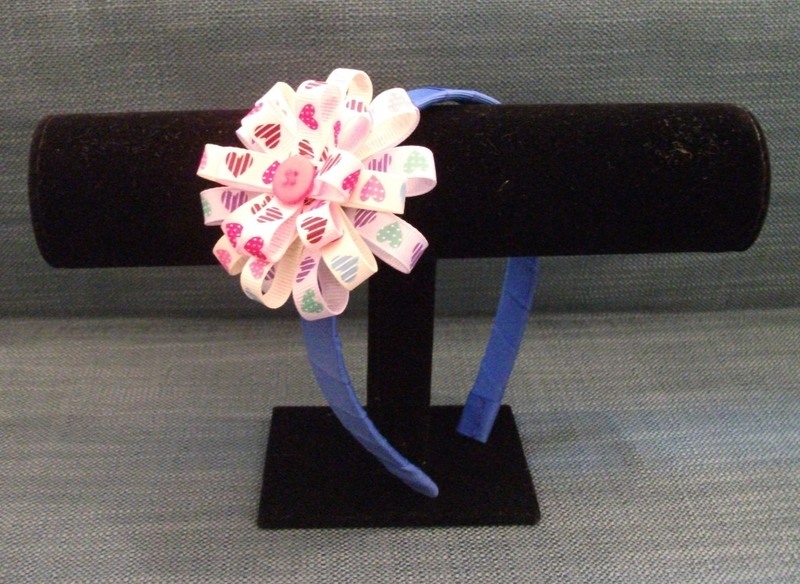 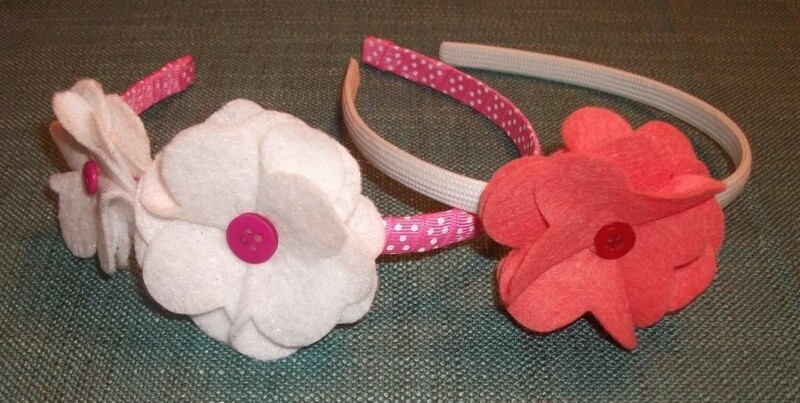 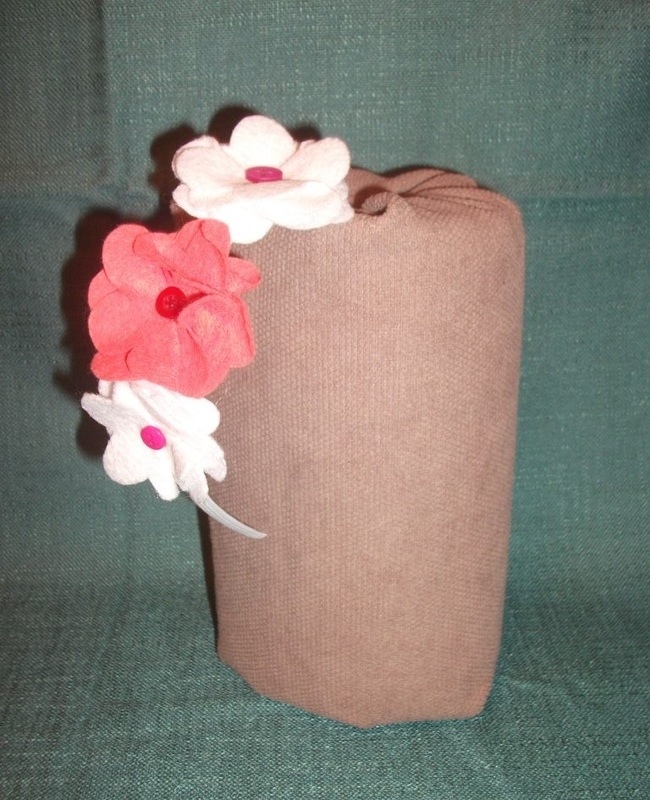 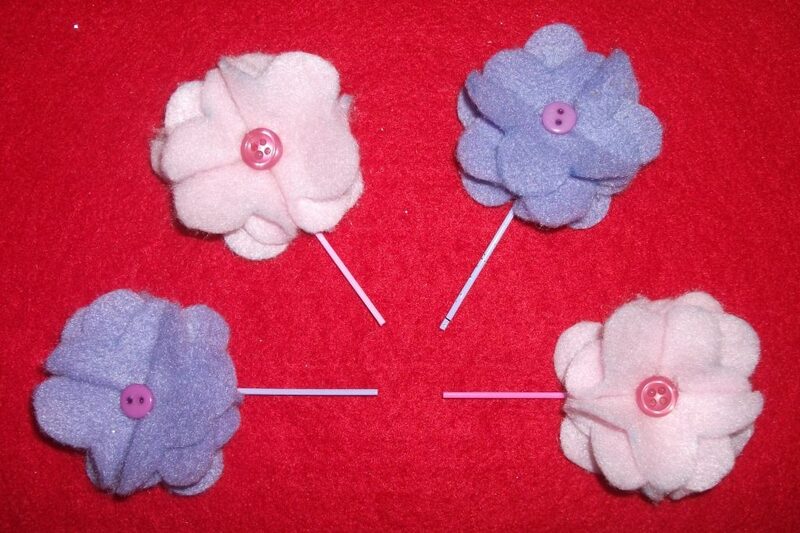 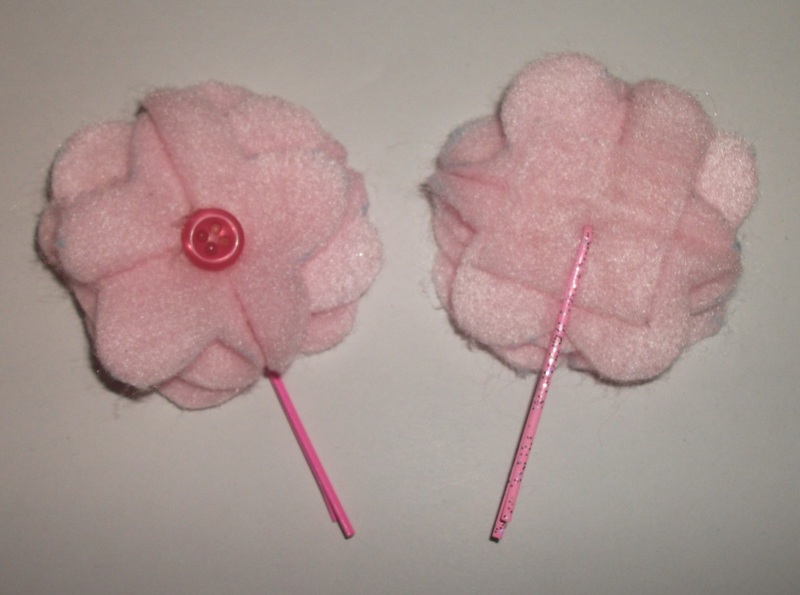 Interchangeable felt flower headbands mean you can have any combination of looks for different occasions!